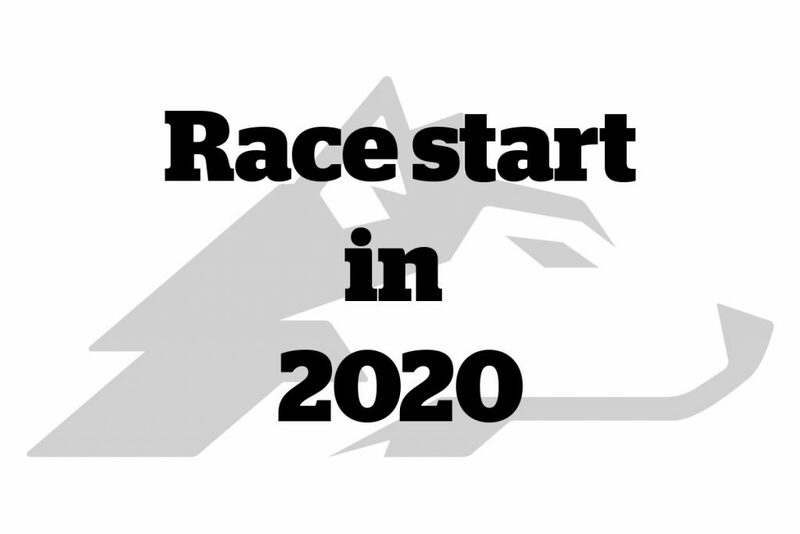 We will keep the tradition, which means that race start will be in week 10 also in the anniversary year, 2020. We‘re not 100% certain about start dates yet. It could possible be one day earlier race start for FL-1200, meaning Thursday instead of Friday. If this is decided it could also bring the start of 500 and junior class one day ahead of what we have done the last years. The Sport Committee will within a short time decide start dates for 2020 and it will of course be posted here.